Look well to yourself (to your own personality), and to [your] teaching; persevere in these things—hold to them; for by doing so you will save both yourself and those who hear you. Publisher: Reformation Heritage Books, 2011. 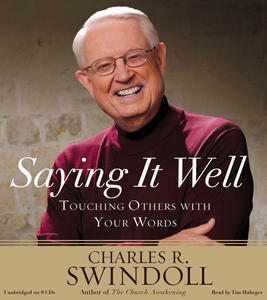 The next book that I found to be immensely helpful in 2012 was a book about preaching by Charles Swindoll. I always enjoy reading books that are geared toward helping a man become a better preacher. This is a book that helps prevent one from preaching “long-horn” sermons. 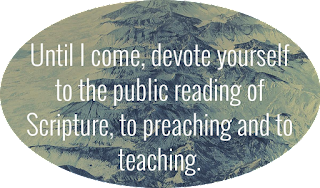 You may wonder what a “long-horn” sermon is and all who preach probably have to at least privately acknowledge they have been guilty of preaching a “long-horn” sermon a time or two. A “long-horn” sermon is one that has two points and a lot of bull in between. Just as physicians and other ancillary medical staff members are required to have continuing education units, I believe that preachers should fall under that same mandate. Many times preachers who have been in one place for a long time can get stale in their preaching and praying and it will affect the church they are serving. I am certain that Saying It Well is a book that will have a measure of inspiration for those who fall into this category. Furthermore, this book is one of those continuing education books for those who preach. 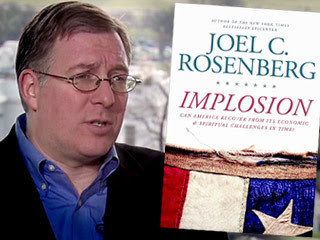 Top Ten Books of 2012. . . # 7 Joel C. Rosenberg, Implosion: Can America Recover From Its Economic and Spiritual Challenges in Time? As I have been trolling through and reviewing the books that I read in 2012, it has been a bit self-revelatory concerning the books that I am now gravitating to saying were the best of 2012. I can remember hearing various leadership gurus quote the Charlie “Tremendous” Jones thought that we will be same person we are in five years except for the books we read and the people we meet. All of these books that I am listing in this blog series have caused me to think deeply. In fact, most of the books that I am placing on the Top Ten are very sobering in their content. This book by Joel Rosenberg is no different. I am continuing along with the top ten books that I read in 2012. 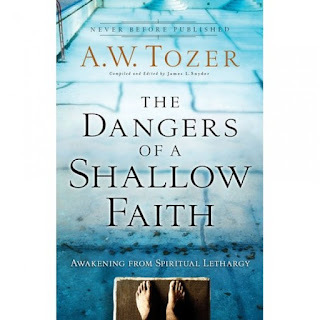 I purchased this book and several others in this series because of my past familiarity with the writings of A. W. Tozer. His books are geared toward personal consecration, worship, and with a deep opposition to lukewarmness. Author: A. W. Tozer (Compiled by James L. Snyder). 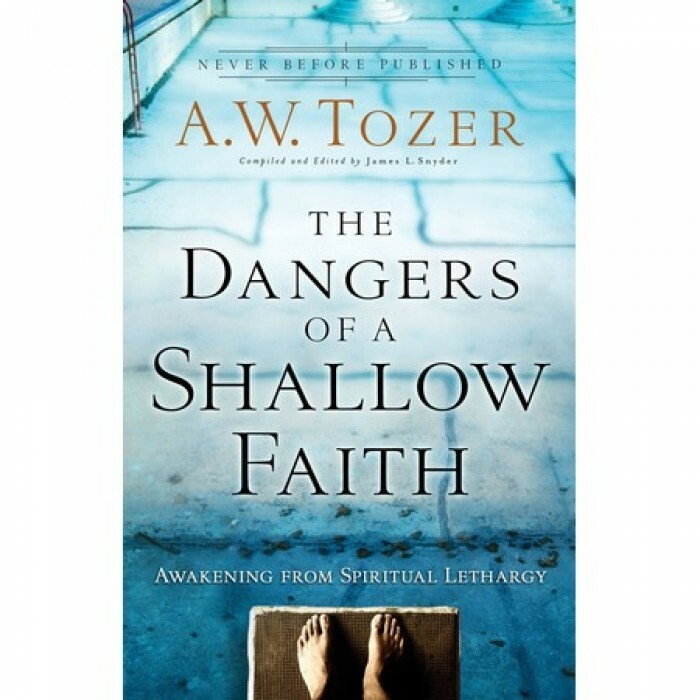 The book itself is the work of A. W. Tozer but James Snyder was instrumental in compiling some of Tozer’s work after his death. This book comes from a series of messages that Tozer preached in response to critical developments that he saw within the church. 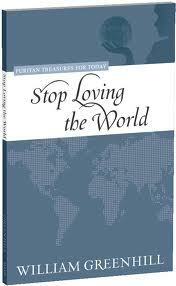 Perhaps the primary theme of this book is the idea that the world is too much with the church. He noted that the church is so intertwined with the world that instead of appearing as two, they really are one. Yesterday, I started listing the top ten books that I read in 2012. Much of the reading that I did this year was motivated by a reading contest that I got into with my boys. The book that comes in at Number 9 was a book that I just happened to run across in a Books-A-Million in Texarkana, Texas in August. As with many books that I have read over the years that have been very good ones were those that I wasn’t necessarily looking for. This book fell into that category. It actually happened to be a book that was on one of the mark-down tables when you walk in the door. I judged the book by its title and cover and decided to read it. The book primarily is about Bill Belicheck the coach of the New England Patriots. The book is mostly about the path the Belicheck took as a coach before ending up in New England. I have noticed over the years that when you read books about sports figures that they have an amazing amount of discipline involved. 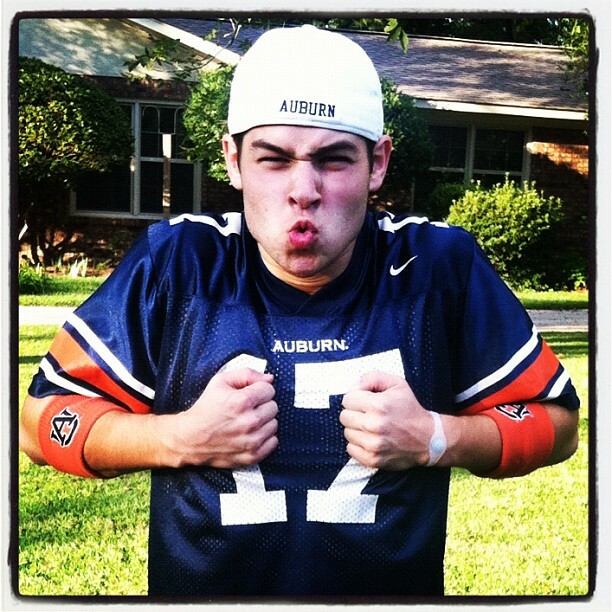 They are almost fanatical about the preparation process before each weekly game. They literally give themselves to their jobs in an effort to achieve success. As I read this book, I was challenged by the fact that my own sense of discipline as a pastor pales in comparison to what these coaches have. Even though this was a sports book, I found myself troubled and convicted by the thought that these men who coach these teams are much more disciplined, prepared, and immersed in their pursuit of a corruptible crown than I am for an incorruptible crown. I do believe that this book stimulated some changes in my own personal disciplines to seek excellence in what I am doing in the local church. At the beginning of 2012, I was challenged by my two sons in a reading contest of sorts. Nate (who likes to remind me to call him Swaggy Nate) and Justin decided they would read more books than I would in 2012. In fact, Swaggy Nate decided that the all-out prize would be a big steak going to the winner with the losers having to ante up and foot the bill. So now the year is finished and I have long stopped counting the books I read because it wasn’t even fair to continue keeping the score. Some of the books I read were nothing more than books that fall into the “zone out” category and were nothing but mindless drivel. However, other books fit into the category of helping me to climb a few rungs higher in my spiritual life. Coming in at the Number 10 spot is a book that provided some inspiration to me in the area of preaching and the importance of loving the Bible.